If you fancy something a little different for your holiday destination this year, why not consider a unique journey through frosted forests and snow-capped peaks and discover your very own winter wonderland by rail? 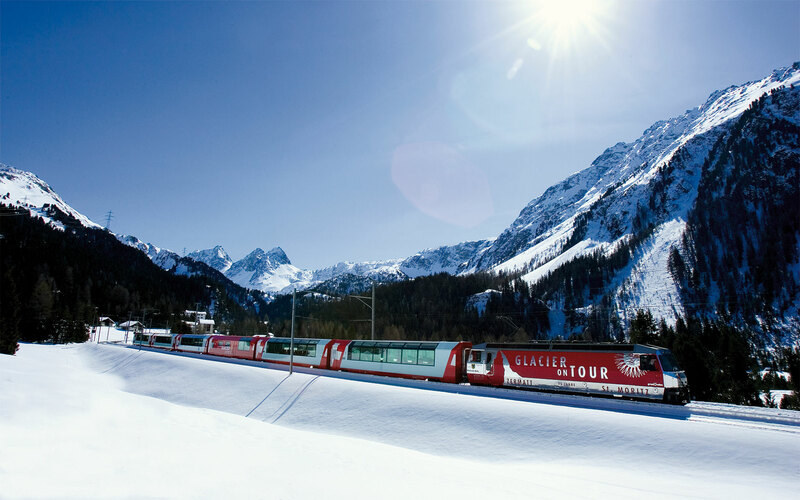 Join Great Rail for a train tour that takes you across the roof of the stunning Swiss Alps in comfort and style. Your holiday begins from the moment you board the Eurostar, bound for Luxembourg. Rail travel offers one of the most comfortable and convenient ways to explore your chosen destination. Stretch your legs with a stroll, strike up a conversation with likeminded passengers, or simply sit back, relax and soak up your surroundings. Your first class journey on board the famously efficient Swiss rail network has you heading for Brig, your base for four nights, from which you’ll explore Switzerland’s stunning scenery. An excursion on the mountain railway steers you up a steep ascent, twisting and turning through tunnels towards the charming, car-free resort of Zermatt. Steeped in the surrounding scenery, you’re able to enjoy the proximity of your environment from your own window to the world. 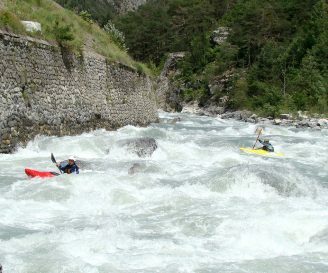 A trip to Interlaken allows you free time to familiarise yourself with this delightful town. An optional excursion on board the ultimate mountain railway, takes you to the highest train station in Europe. Make the most of Great Rail’s First Class Swiss Travel Card. Enjoy half price fares and explore the Western Alps. Travel to the shores of Lake Geneva and join the panoramic Golden Pass Line to the resort of Gstaad, a favourite of the rich and famous. A spectacular and stylish first class journey on board the iconic Glacier Express takes you from Brig to your next base at Chur, the oldest town in Switzerland. You’ll enjoy a mouth-watering meal and from the comfort of your carriage, delight in the unspoilt views on offer. A day-trip on board the narrow-gauge Bernina Express heads out from Chur to ascend the Albula Pass, bound for picturesque Poschiavo. Travelling over viaducts and bridges with vast vistas of frozen waterfalls and steep ravines, this is a truly unique way to travel. Your trip allows time to explore Chur and its 12th century cathedral. Alternatively, head out clutching your Travel Card and take a trip to the beautiful lakeside city of Lucerne. Heading homewards from Chur, this Great Rail tour travels first class to Cologne, via the remarkable Rhine Gorge. It will take in views of vineyards and charming fairytale castles, before an overnight stay and your onward journey home.